Like the best second albums, Evans The Death have honed their sound rather than completely negating the sprightly melodic-pop charm that made their debut so appealing; not so much picking up where the debut left off, but enhancing and refining it instead. Expect Delays is sensational; a beguiling enigma, as street-tough as it is sophisticated. 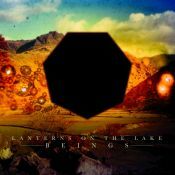 It’s a wholly relatable album for anyone a bit miserable, really. Evans The Death have come of age and produced an album that sounds like them, only lots, lots better. This is calamity-packed pop music, storm and stress with a melody, with guitars careening into each other and a rhythm section that lurches like a multi-car pile-up down on the highway. This is a confident, electrifying, weirdo-pop stormer of an album that deserves your attention. 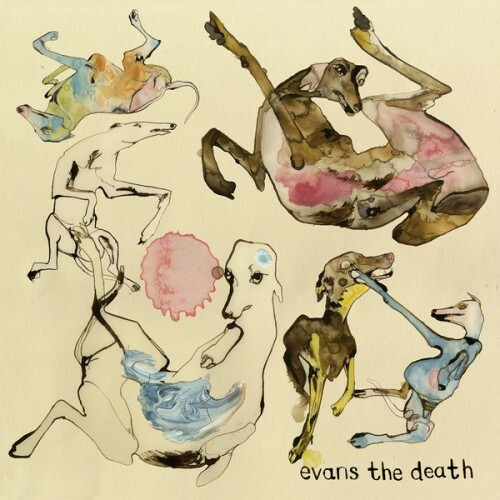 It's exactly what a second album should be, and it's rare that any band delivers as well as Evans the Death do here. One of my favorite albums of 2015. Seven of the first eight tracks are just phenomenal and it doesn't really lose steam. The music strikes the right balance of simplicity and complexity for my tastes. There were parts that reminded me a lot of In The Aeroplane Over The Sea for some reason. Not really a good comparison but both at times have this awesome distorted sound that I love. Thoroughly enjoyable. Purchasing Expect Delays from Amazon helps support Album of the Year. Or consider a donation?